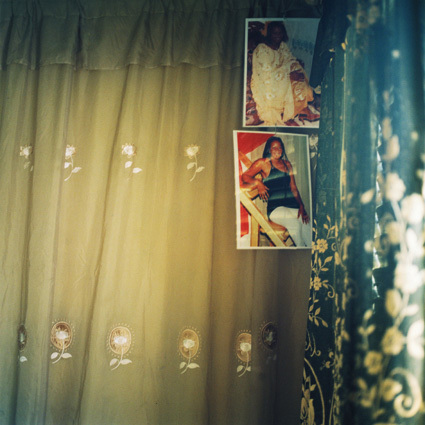 Throughout the twenty years in which Africans have been trying to reach Europe by boat, at least 13,000 migrants have died and another 5,000 have gone missing at sea. 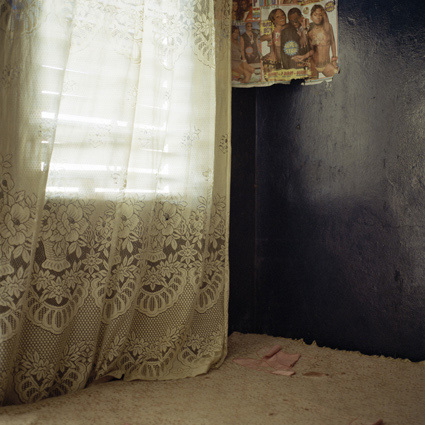 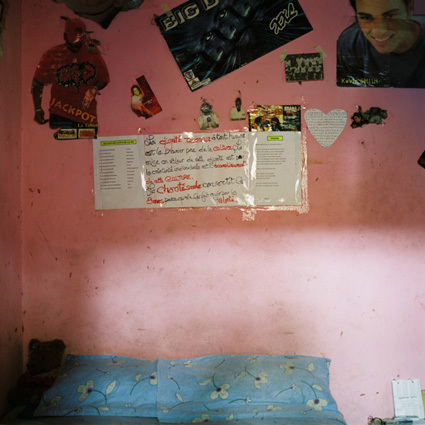 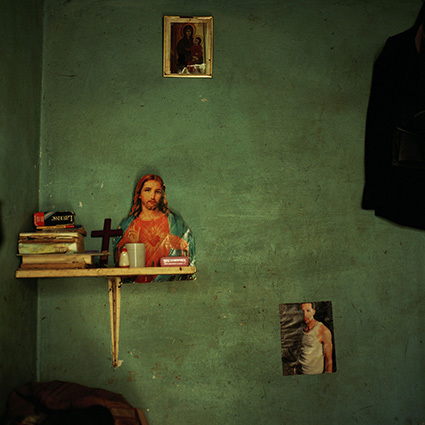 Since 2006 I research and photograph the phenomenon of illegal immigration, from West Africa to Europe. 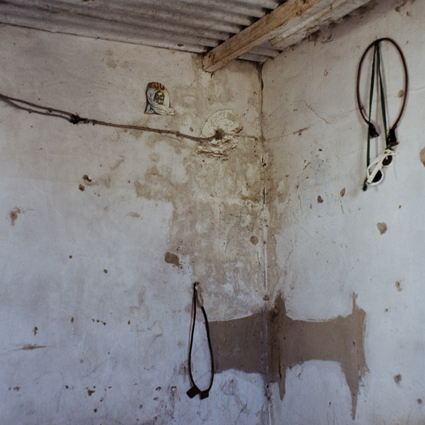 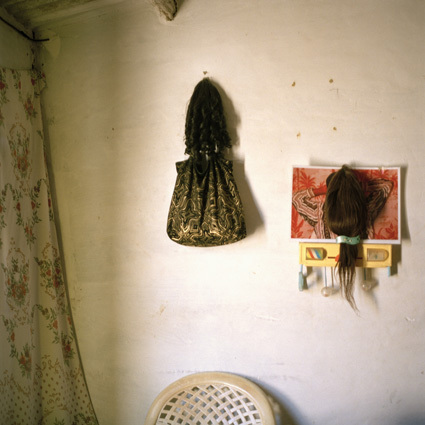 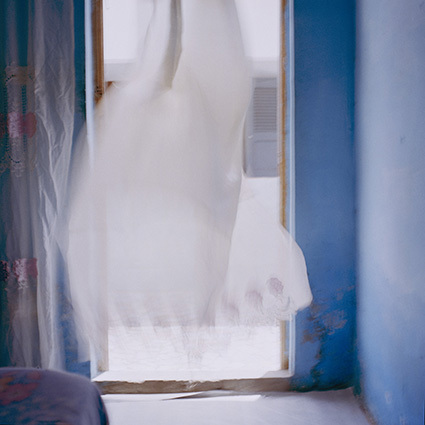 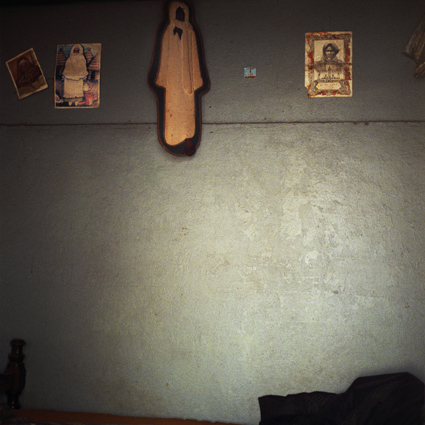 I photographed the empty rooms in both Senegal and Europe in which I focus on the absence of the migrants, in the intimacy and privacy of the rooms they left behind. 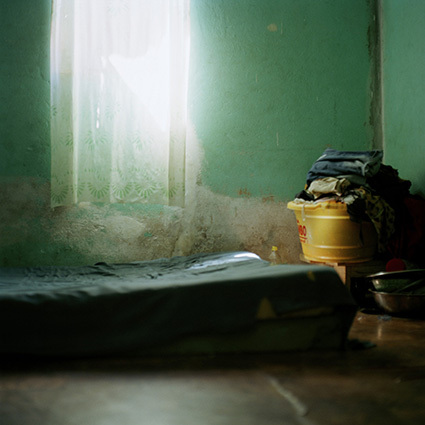 The perspective is that of the migrants; what they leave behind them and what they recreate at destination to build a sense of attachment.